I’m back with another card and I’ve just realised I’ve used the same flowers and leaves I used on my previous card. The cards were made on separate days and I’ve only just realised the posts would go live within a couple of hours of each other! 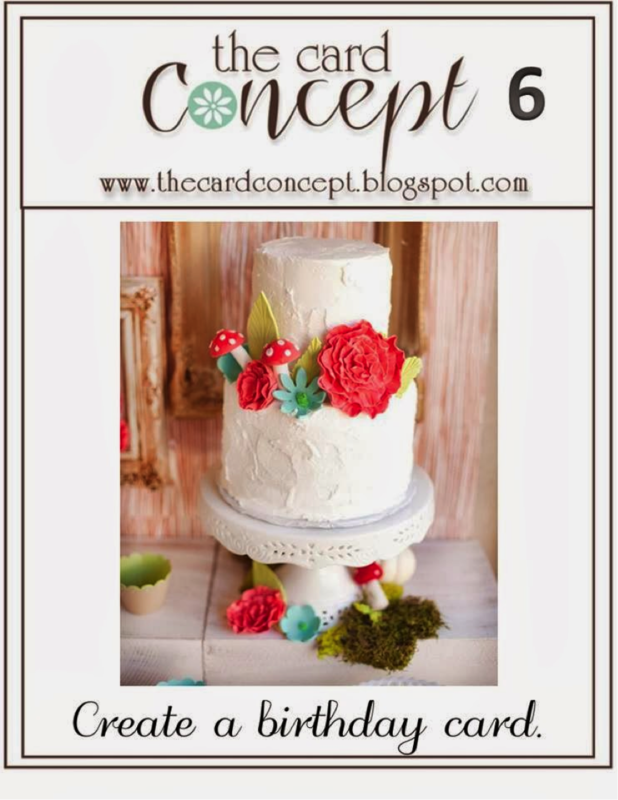 This week at The Card Concept we have a pretty inspiration pic with a birthday theme for you to create your cards. I was initially going to re-create the whole wedding cake with flowers to a tee, but decided in the end to leave the cake off and just use the colours from the flowers instead. I also thought the background in the pic looked a bit woodgrain-ish so I’ve used my new Stampin’ Up! Woodgrain stamp to the background. 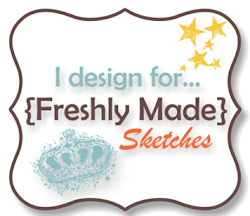 The layout for my card is for this weeks sketch challenge at Cardabilities. I’m also entering my card into Seize The Birthday’s challenge. Head over to The Card Concept and take a look at the gorgeous inspiration from the Design Team. Love…love this card,Narelle!!! Love the flowers and the distressed edges!!! So petty Narelle. Love the flowers and the background, along with the distressing. So pretty! I love what you do with flowers and never get tired of the flowers you use! Everything you make is so fresh and beautiful! Wow Narelle…not sure how you do this week after week…one beautiful card after another and love all the distressing and shabby edges. I so agree with everyone’s comments…how do you do it week after week! Lovely as always! Thanks for joining us at Seize the Birthday! What a beautiful birthday card … so very glad you joined us at Cardabilities. What a beauty! Love how you have used the colors, Narelle. 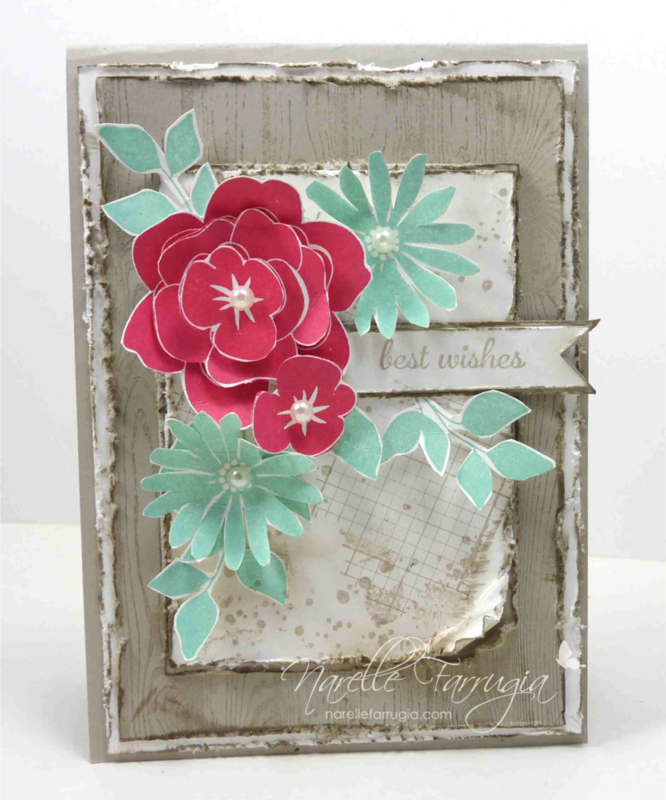 Love the grey distressed background mixed with the sweet flowers colors.